After the harvest, the best clusters of corvina, rondinella and molinara are dried on plateaux about 120 days. Father of the great wines of Valpolicella, of intense ruby red colour, with hints of cherry jam and a sweet taste, mellow and extraordinary equilibrated. 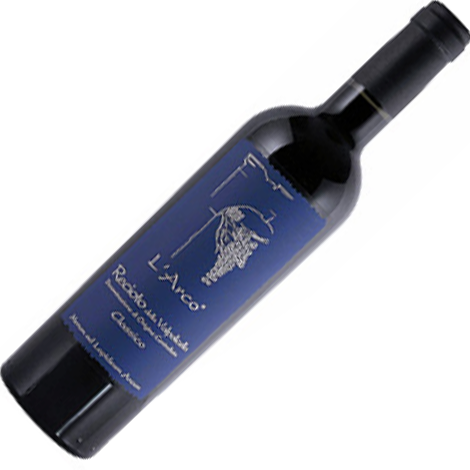 Recioto Classico della Valpolicella L’Arco combines very well with dried cakes and seasoned cheeses. 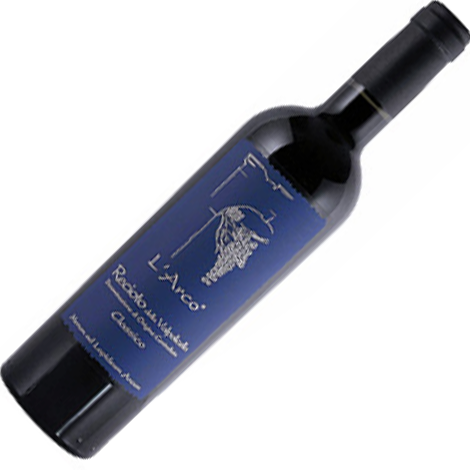 To fully enjoy all of the organoleptic character of Recioto L’Arco, it should be uncorked five hours before serving. Serve at 17°C.